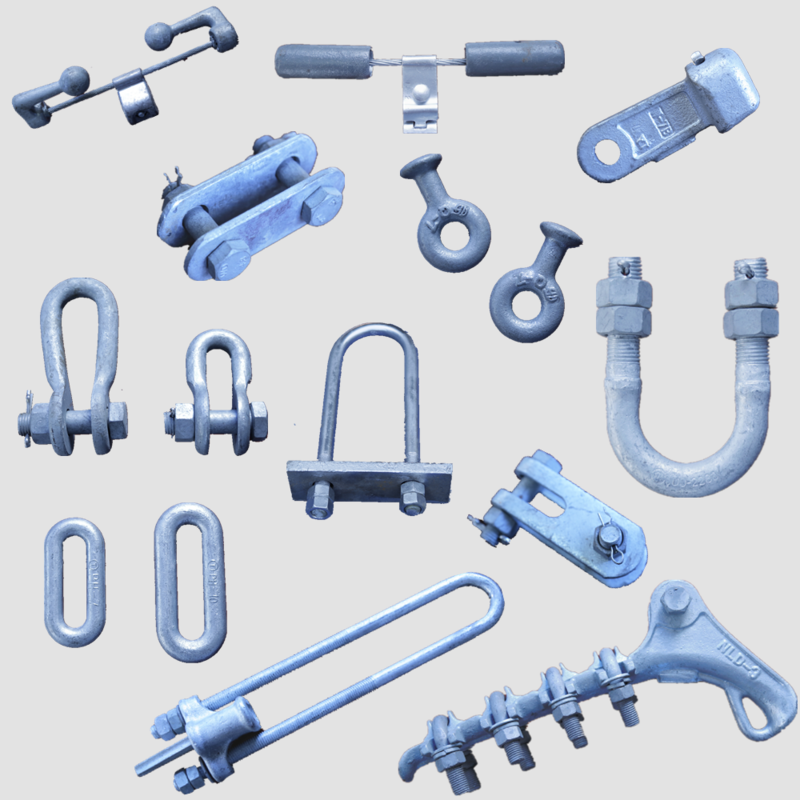 Linking fittings are used for insulators, suspension clamp, clamp and protection fittings connection, to form a suspension or tension string set of fittings. 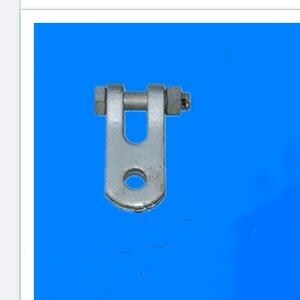 Link Fitting ZBS Clevise is mainly used to hang on the tower to connect other fittings for overhead transmission line. 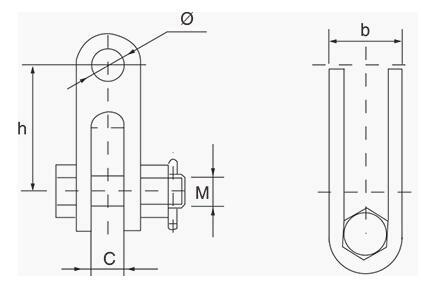 Being perfectly shaped and swift movement of our organization, we are instrumental in offering a qualitative range of tower-connecting hinge. The offered tool is designed by our experts in compliance with industry quality standards. The cotter pin are stainless steel , the other parts are hot-dip galvanized steel. 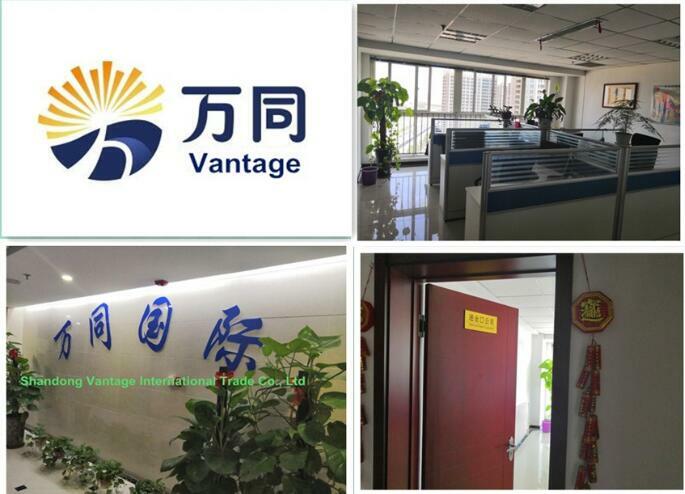 Shandong Vantage International Trade Co., Ltd. was established in 2014.The registered capital is 50 million. 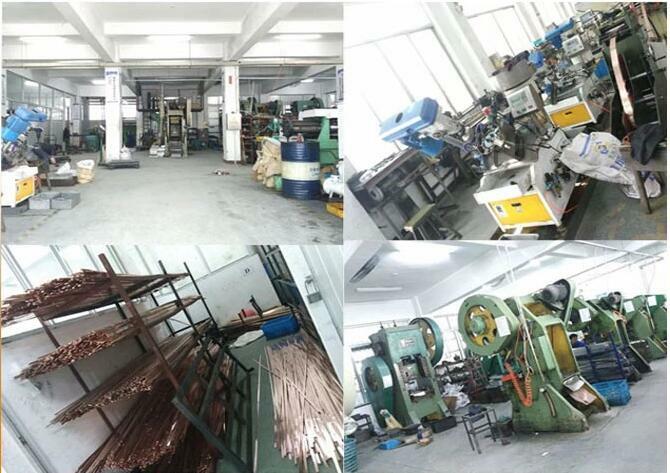 The company is located in Ji'nan, capital of Shandong, China. The company has a large number of excellent technicians and managers, mainly engaged in the import and export business of various steel products and fittings. The product variety,complete specifications and good quality. 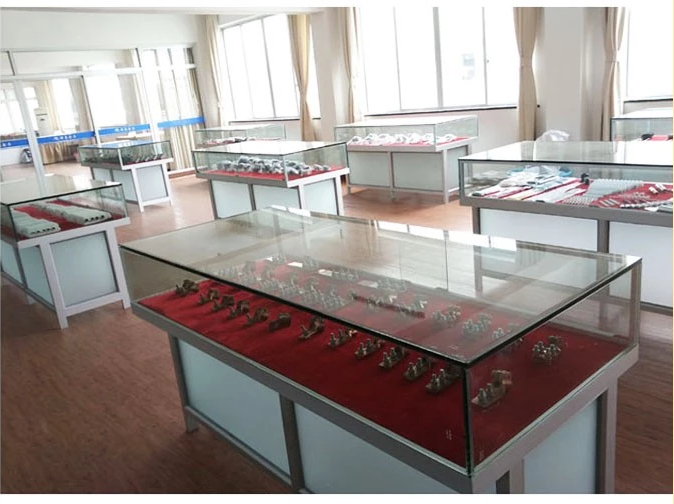 Our company is solemnly committed to the majority of customers: reasonable price, short production cycle, considerate service. We look forward to cooperating with you. If the number of the goods is big usually we use the FWD you offered or we provided. 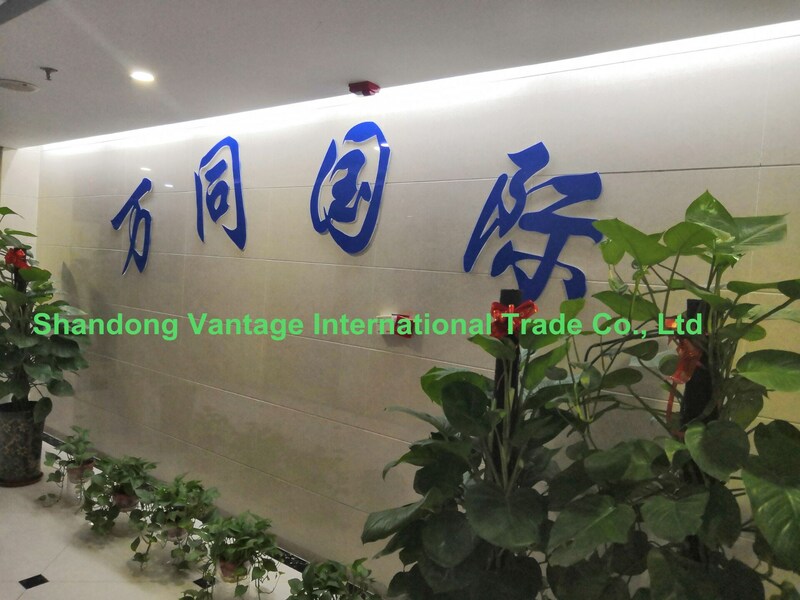 Shandong Vantage International Trade Co., Ltd. was established in 2014. The registered capital is 50 million. The company is located in Ji'nan, capital of Shandong, China. The company has a large number of excellent technicians and managers, mainly engaged in the import and export business of various steel products and electric power fittings. The product variety, complete specifications and good quality. 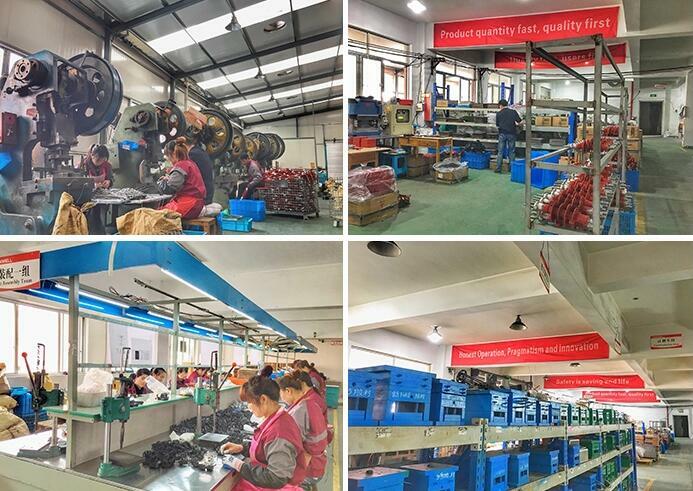 Our company is solemnly committed to the majority of customers: reasonable price, short production cycle, considerate service. Vantage makes sure that our products provide reliable stabilities both in high qualities and in excellent performances. 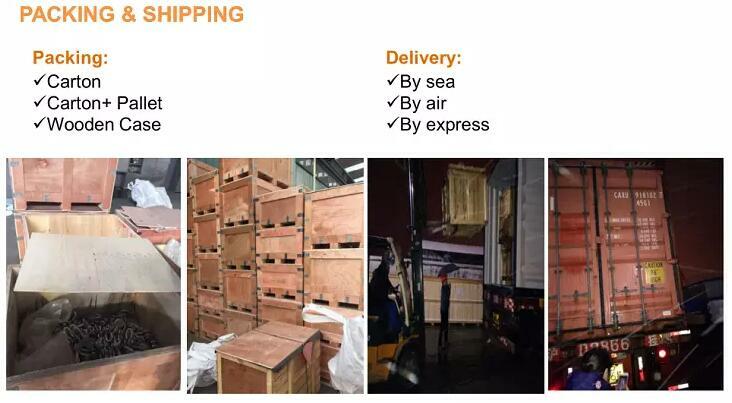 Vantage enjoys good reputations all these years among customers around the world for its short lead-time, fast delivery and timely after-sales service. We look forward to cooperating with you. 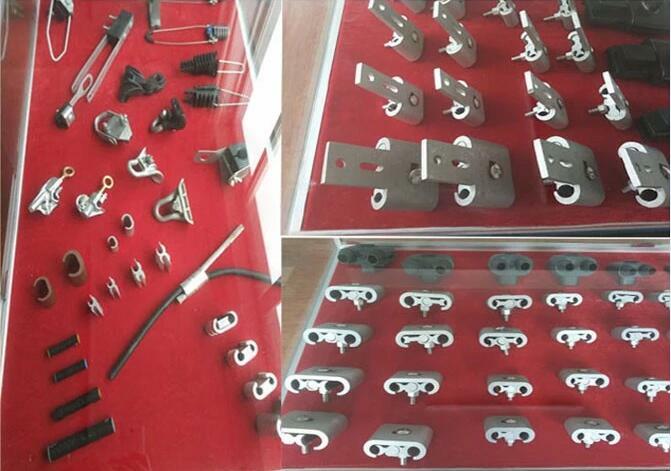 Company Name: Shandong Vantage International Trade Co., Ltd.